Plum says, “This wonderfully light, deep absorbing serum is PACKED with plant nutrients, vitamins, proteins & natural hydrating factors to keep your skin looking bright and cheerful!” I had received this serum as part of the PR package from the Plum team along with their NaturStudio Kohls in Black Brilliance and Gemstone Green (Read Fullreview HERE). 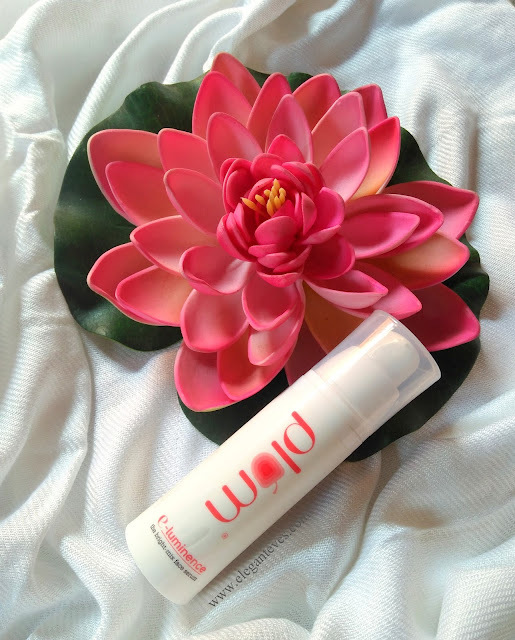 The E-Luminence Bright-mix face serum is brand new launch by the team which had released the the e-Luminence cream a year back. Since my skin is dry and this serum claims to be for sensitive, dry, normal and combination skin types, I was glad to start using this. 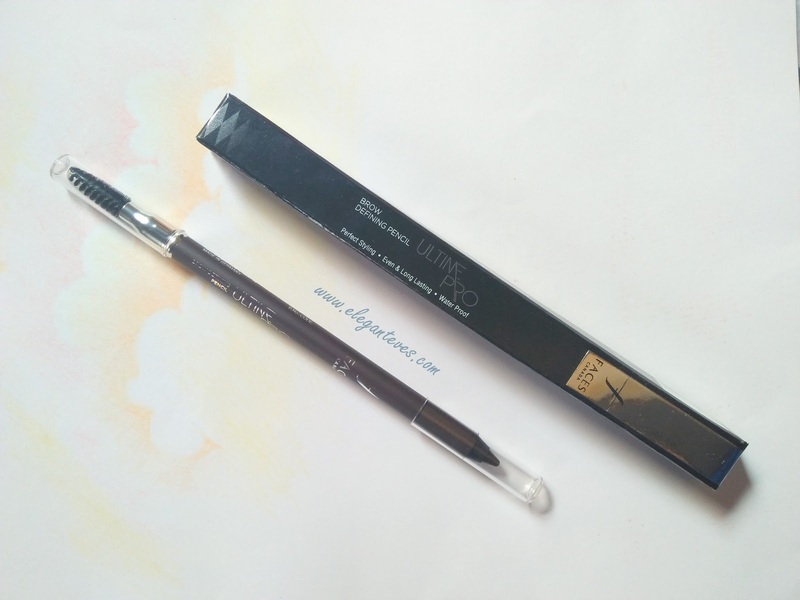 The first kajal launched by the brand Plum was Plum Angel Eyes Kajal (Read full review HERE). 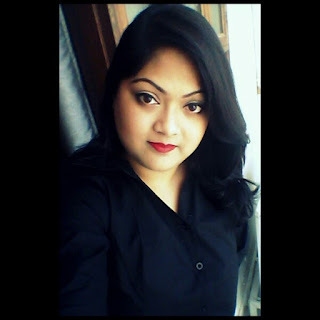 Although I loved the intense pigmentation of the kajal, one drawback of that kajal was that it was not smudge-proof or long staying. 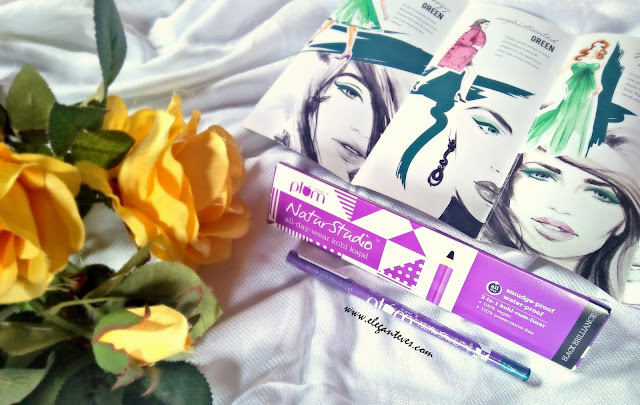 The next launch by Plum was the new improved kohl called Naturstudio All Day Wear Kohl Kajal in three shades- Black Brilliance, Uptown Brown and Gemstone Green. I felt pampered when the brand sent me Black Brilliance and Gemstone Green J Read on to see if these new improvements are better than the original Angel Eyes Kajal. 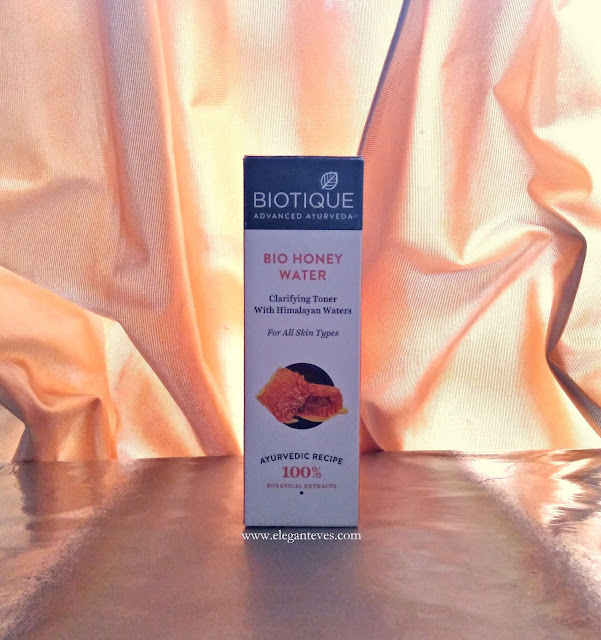 As I promised in my last post on Biotique Bio Pineapple and Bio Berberry cleansers, here is the thing I have been using for the next step in CTM routine- Biotique Bio Honey Water Clarifying Toner. I dislike alcohol-based toners as they tend to dry up my already dry skin even more. So, when I read up the ingredients of this toner from Biotique and found it to be non-alcohol based toner, I decided to give this a try. Read on to find if this toner worked for my normal-dry skin and my mother’s dry skin or not?